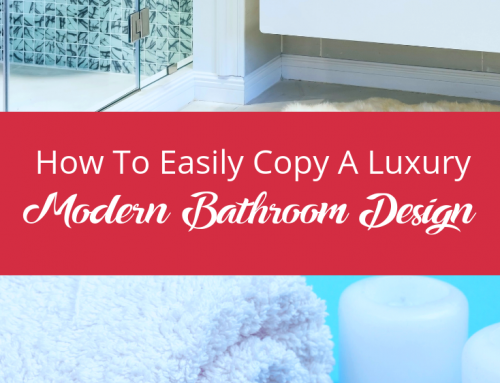 Your bathroom is one of the most-used rooms in your home and it’s important to have it styled and designed the way you want it. Your bathroom should reflect your personality through your choice of wallpaper, decorations, furniture and tiling. 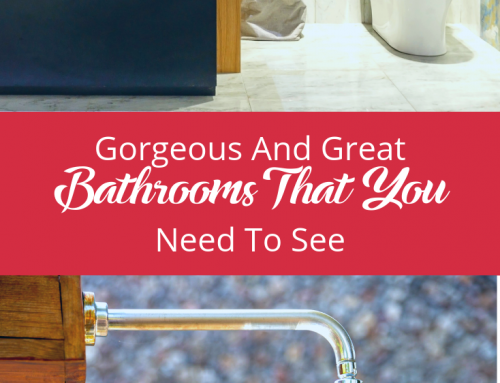 Bathrooms can be expensive, but they are an investment and one that millennials really need to get involved with. 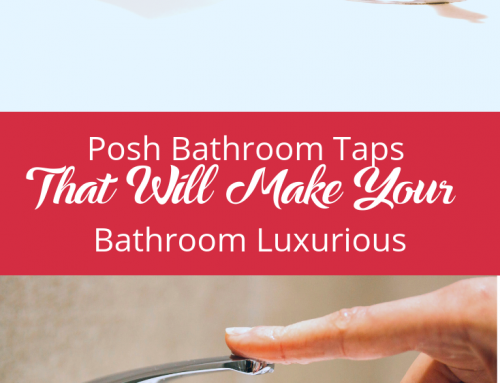 They’re worth paying that price tag, just to keep your bathroom looking tip top and perfect. 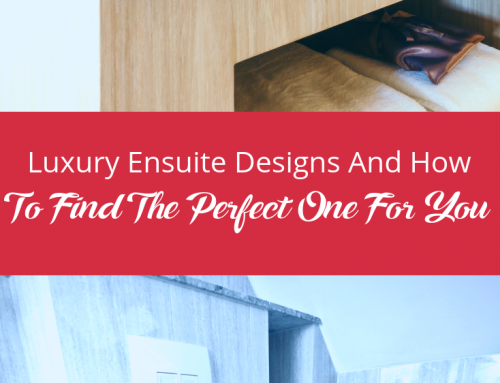 But with millions of bathroom designs to choose from, all claiming to help you create a luxurious bathroom, how do you choose the best one? 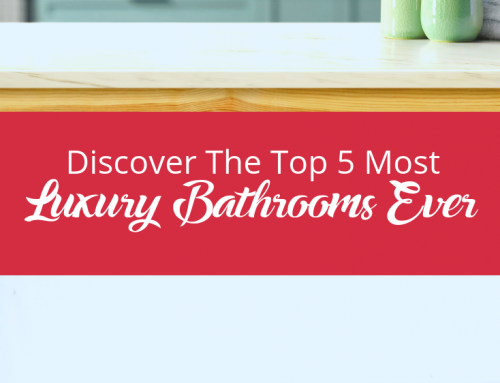 There are three main styles of bathrooms that can really transform your bathroom and give it that top end, luxurious look. We’ve taken a look at one high-end design in styles that are contemporary, traditional, and transitional. Each design creates its own atmosphere and aesthetic, and can easily transform your bathroom from shabby to chic. Contemporary bathrooms use a modern style with minimalist decorations and accessories to create more space and time to relax. It’s all about creating a fresh look that is clean and crisp for your bathroom, with plenty of open space. 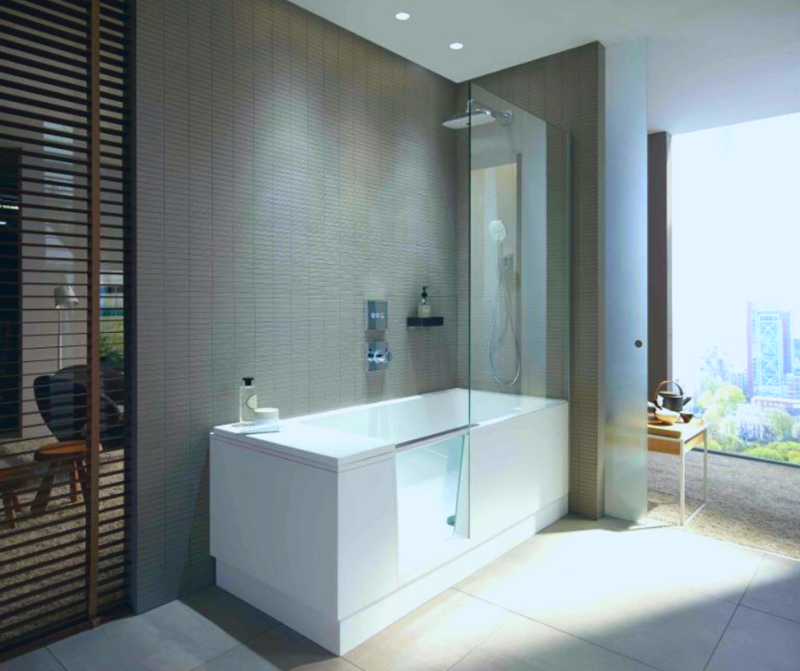 Our favourite top end contemporary bathroom is by Keuco with their Edition 400. 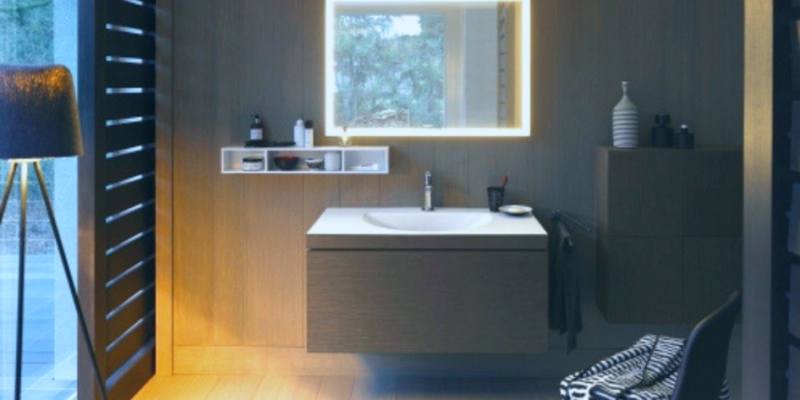 Its modern mix of using a wash basin with a vanity side cabinet is great for creating extra storage and allowing for more free space to be made in the room. The beige and white colours matched together are on-trend and gorgeous in presenting a high-glossy finish to your bathroom. This washbasin comes in various shapes and sizes so it can be changed to suit your bathroom and your own personal taste. A traditional bathroom is entirely opposed to a contemporary styled bathroom, as it accentuates the practicality and comfort of your warm and homely bathroom. Instead of whitewashed walls, it’s all about the natural elements. This includes using wooden furniture and darker colours to create a more subdued and spa-like feeling to your room. Our favourite top end traditional bathroom is all about the golden brown colours. 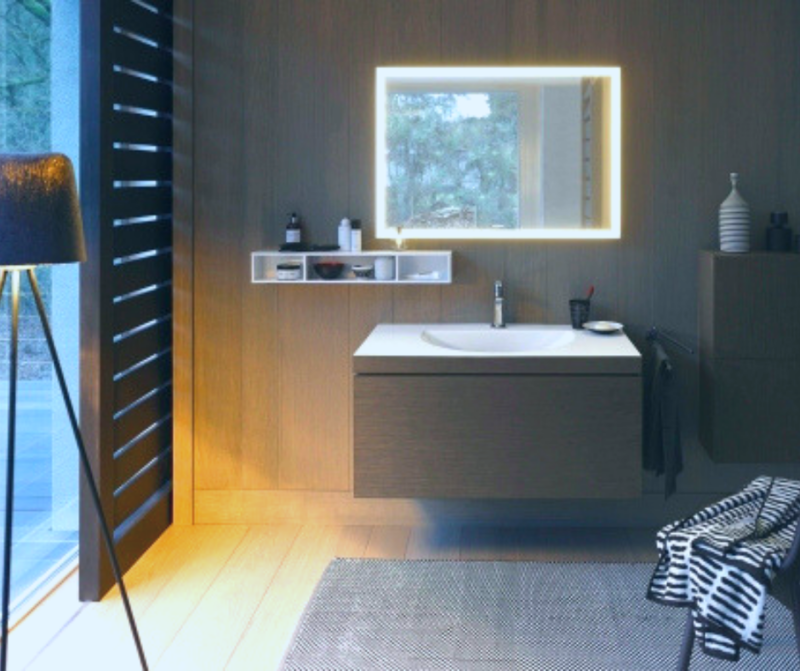 The Darling New by Duravit is a gorgeous design for a sleek and mellow look within your bathroom. The dark and golden brown tones match well with the hint of yellow light given by the square ring mirror and the tall standing lamp. It is a timeless classic, providing a traditional and almost country look, whilst making sure you have the right furniture and decorations perfectly matched. A transitional bathroom blends the two other styles together and creates a modern mashup with a traditional twist. 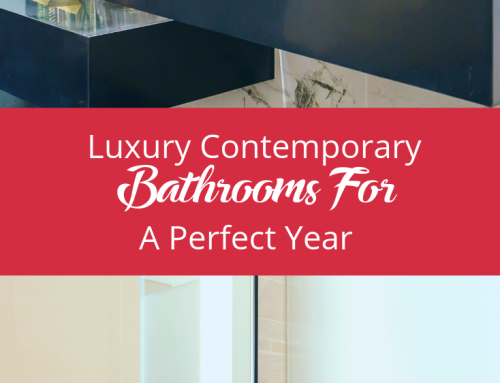 It’s all about creating a contemporary bathroom that still has practical elements added in. This top end transitional design optimises your current space whilst keeping it traditional with your wooden and darker aspects of the bathroom. Duravit has blended the features of a bath and shower together and made it accessible for everyone to use. The modern aspect of a changeable door allows for extra storage or even a seat to be used in your bath without noticeably more space being used up.